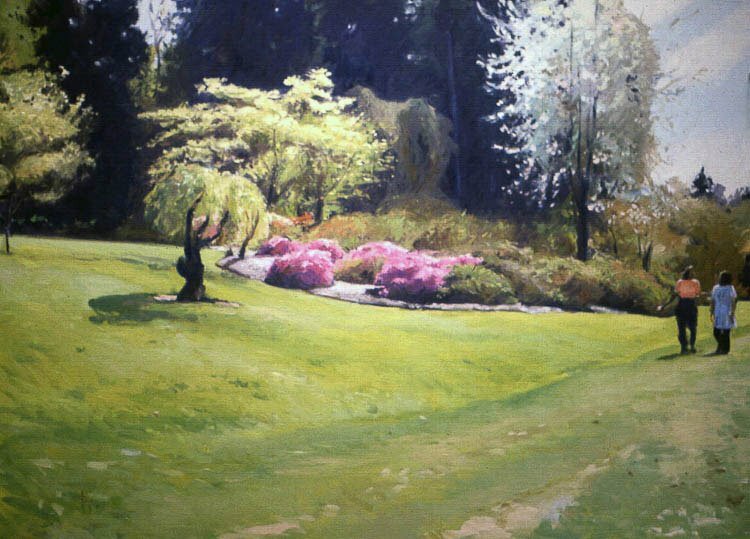 I’ll have works in an exhibition of Eastern Washington landscape paintings at the Moses Lake Museum and Art Center, in Moses Lake, WA. I’ve been involved in the retooling of an organization that was active in the early to mid 1990s. 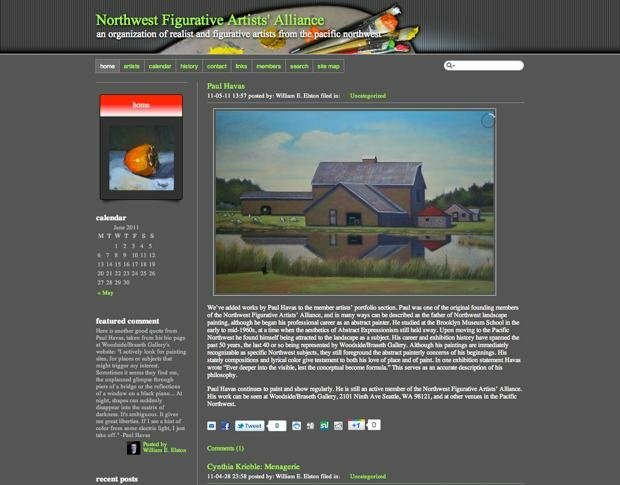 The Northwest Figurative Artists’ Alliance began as an informal gathering at a local café, following figure sessions at the studio that I then shared with the painter Christel Kratohvil.